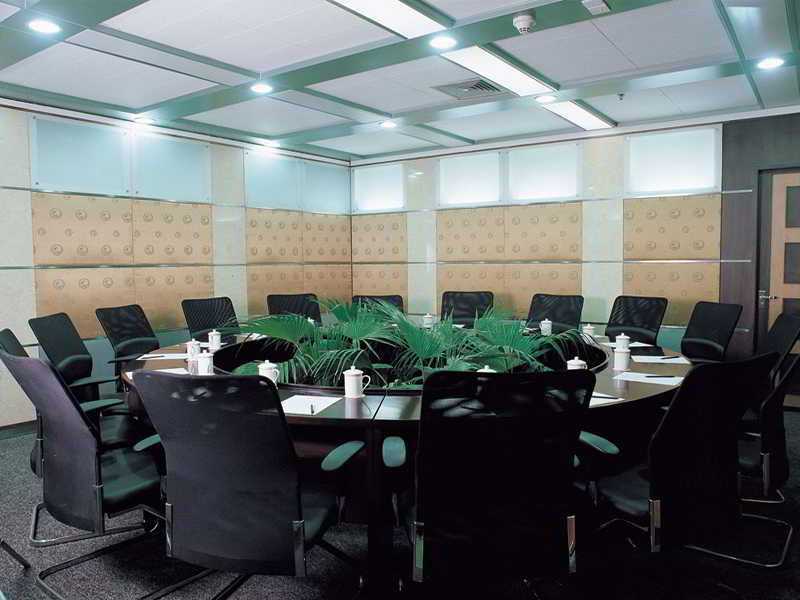 The hotel is located near Pudong&apos;s burgeoning financial district, Lujiazui, and is near several public transport links. Metro Line 2, 4, 6 and 9 are a 5-minute walk away. The hotel also is about a 30-minute drive from both Pudong International Airport and Hongqiao Airport.